Over the last four decades, the Medical Injury Compensation Reform Act of 1975 has undercut the rights of Californians injured by the negligent acts of our health care system. For too long, Californians who have been harmed instead of healed by our health care system have faced a formidable obstacle in seeking accountability in a court of law for medical negligence. It’s called MICRA, Sacramento shorthand for the Medical Injury Compensation Reform Act of 1975. Over the course of four decades, MICRA has put an artificial cap of $250,000 on pain and suffering damages in cases involving medical malpractice. In all that time the MICRA limit has remained unchanged, despite decades of inflation that have reduced its economic effect by roughly 80%. Meanwhile, MICRA has yanked crucial economic decisions out of the hands of citizen juries. It has done little to help doctors and nothing to improve patient care. Its main beneficiaries have been insurance companies. California’s Medical Injury Compensation Reform Act was signed into law in 1975 in response to a perceived but later discredited crisis (pdf) in the rising cost of premiums for medical malpractice insurance. MICRA caps compensation for what are known as “non-economic” damages – including life-altering situations such as the loss of limbs or mobility, severe disfigurement, loss of vision or fertility, ongoing pain, loss of a parent or spouse or child. But even after MICRA took effect, those premiums continued to rise (pdf). It was only after passage in 1988 of Proposition 103, which gave the state the power to regulate premium increases, that healthcare providers had the assurance they would not be gouged by malpractice insurers. Doctors told Olivia Cull, 17, that she would be home before dinner after a cathertization procedure described as routine. 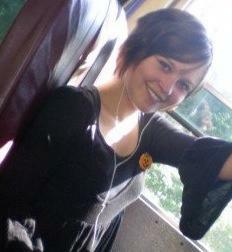 Instead she slipped into a coma and died 10 days later. Her parent's quest to learn what went horribly wrong were undercut by MICRA (pdf). While MICRA limits compensation for “non-economic” damages, it does not cap “economic” damages, such as lost wages for those unable to work because of injury or death. That means MICRA has a disproportionate impact on people who have little or no income – including children, the elderly, stay-at-home parents, and working class Californians – because they have little or no economic losses resulting from lost income. Under MICRA, the loss of a child due to preventable medical negligence is valued at no more than $250,000. MICRA also acts as a roadblock to the justice system for people harmed by the health care system. 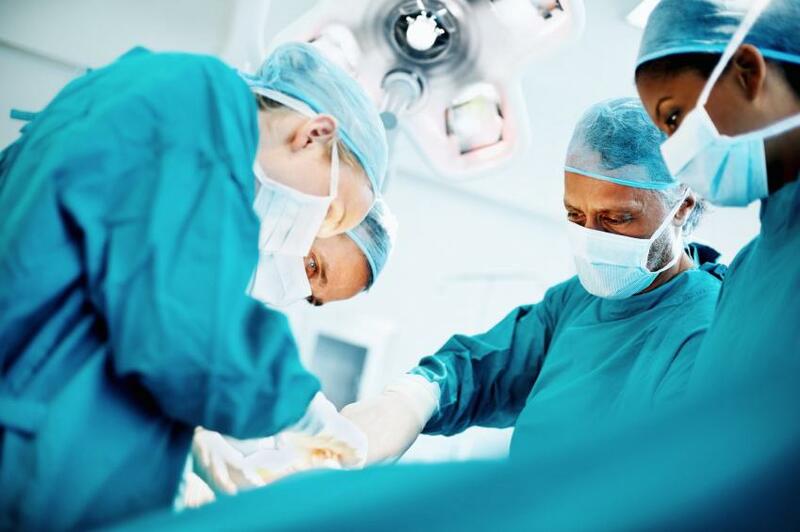 Medical malpractice cases are long and difficult, and the costs to mount a successful case can soar to $100,000 or more. Those expenses are not recovered unless the victim prevails against the teams of insurance industry lawyers who defend negligence cases. But because of the tight caps on potential judgments, and because attorneys take the cases on a contingency fee basis (i.e. they are not paid unless they win the case), many victims are unable to find an attorney who can afford to take their cases. Likewise, there is no evidence to support the assertion that states without MICRA-like caps are suffering from a “doctor shortage” compared to states with caps. 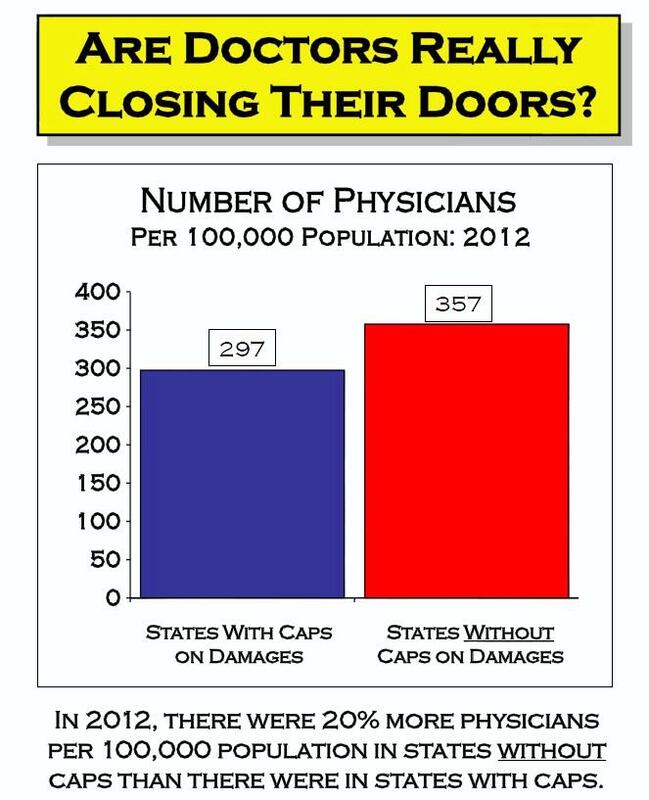 As recently as 2012, states without damage caps had more doctors per capita than states like California with caps. Consumer Attorneys of California has fought for change to MICRA for decades, at the Legislature, the ballot box, and in the courts. In the process we have battled deep-pocketed opponents with a vested interest in seeing that the law remains unchanged. For instance, the board of directors of the Civil Justice Association of California, a prominent proponent of MICRA, includes The Doctors Company, a Napa-based insurer that in a typical year writes more than 40% of California’s medical malpractice insurance business, as well as other insurance and health care firms. A group called Californians Allied for Patient Protection (pdf) calls itself “The Coalition to Protect MICRA.” Its board members include representatives of insurance firms, hospitals and physicians.The health care industry's deep pockets were on full display leading up to the November 2014 election, as malpractice insurers and others spent nearly $60 million to defeat Proposition 46, a ballot measure that included an adjustment to MICRA to address four decades of inflation that made it nearly impossible to seek justice for children, nonworking parents, the elderly and other vulnerable victims of malpractice. 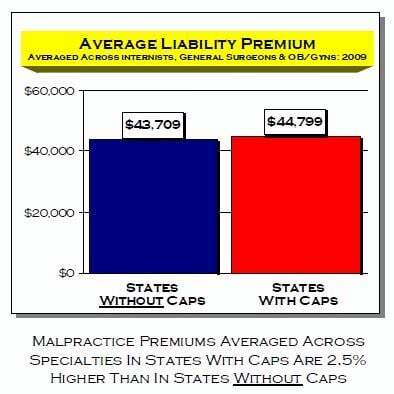 Other states have caps that affect compensation for those harmed by medical negligence, and in several of those states those caps have been struck down by the courts. Similar challenges in California courts have so far failed. In fact, in 2011 the Fifth District Court of Appeal said any refinement of MICRA should come not from the courts but from the Legislature, where the law originated. 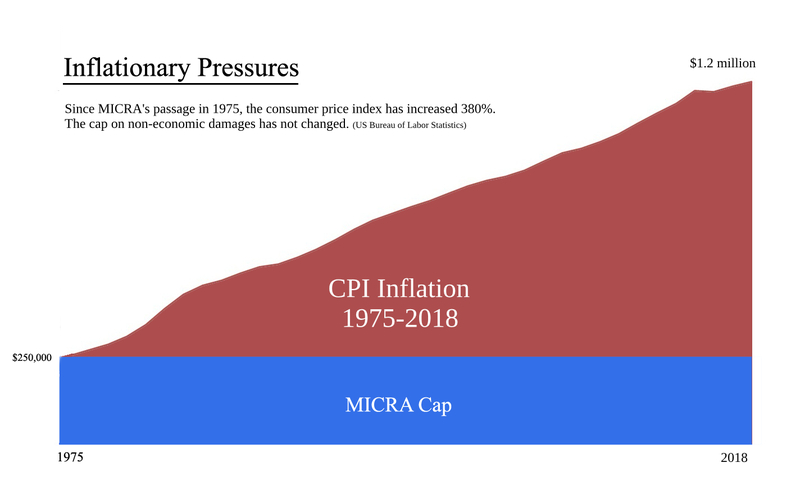 Even if MICRA survives the scrutiny of the courts and Legislature, it needs to be adjusted to fit a new century and the effects of more than 40 years of inflation. 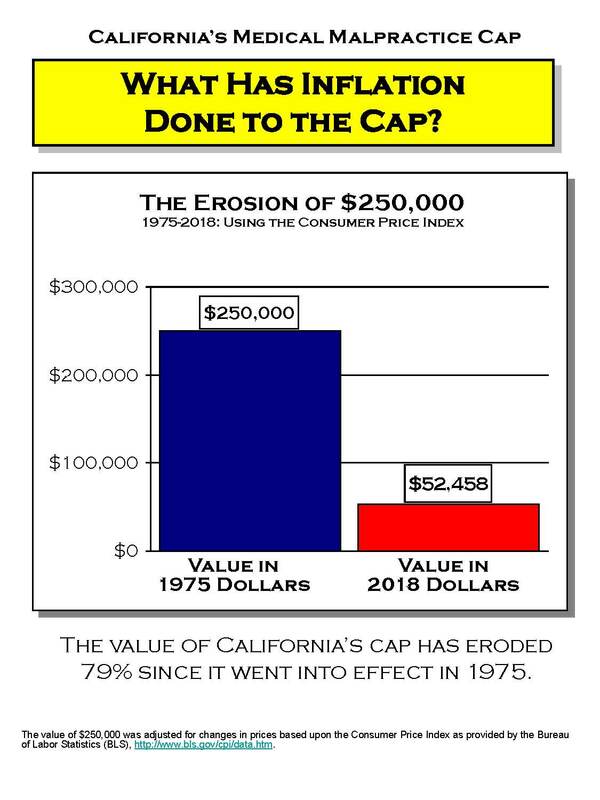 Under MICRA, the “non-economic” damages cap frozen at $250,000 in 1975 has the buying power of barely $52,000 today. If it had kept pace would inflation, the cap would equal more than $1.2 million. We believe it should be fitted with a cost of living adjustment to make sure it doesn’t become equally outdated in the future. MICRA was unfair to Californians injured through no fault of their own when it was enacted in 1975. It is even more unfair today. It is time for change. It is time to modernize MICRA. House Resolution 5 now before Congress would impose medical malpractice damage caps nationwide. CAOC joins the American Assn. of Justice in opposing the bill as an infringement on the rights of patients harmed by our health care system. Send us your stories of medical malpractice.